The general atmosphere situates the band in the post-rock realm though they frequent diverse musical frontiers, shifting between contemporary and improvised music. The guitar style has been likened to that of Derek Bailey and the complexity of the music is brought together by a narrative approach in singing. 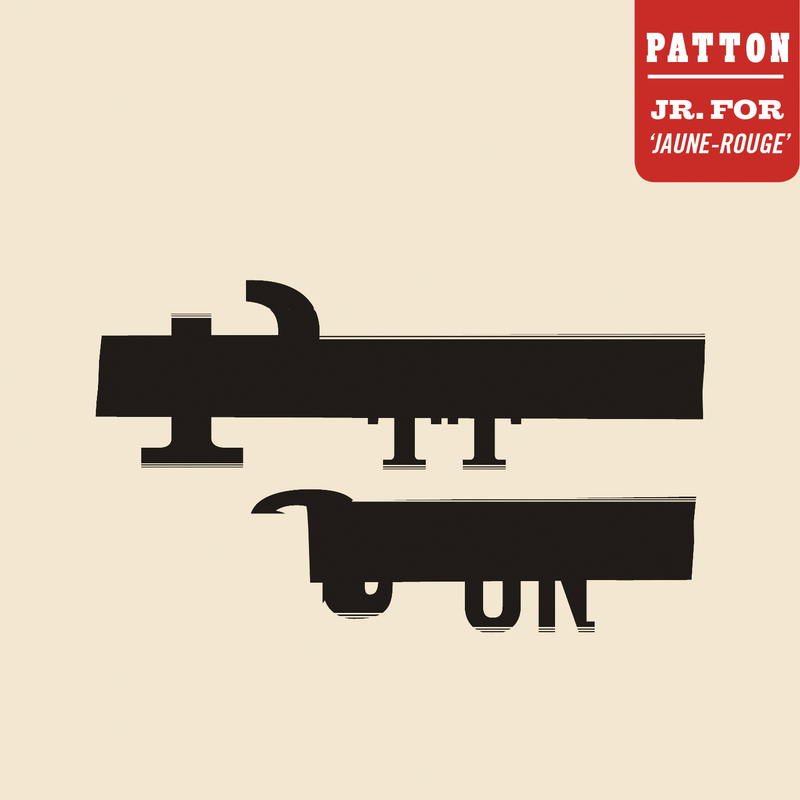 Patton is creative, driven, minimalist and modern.